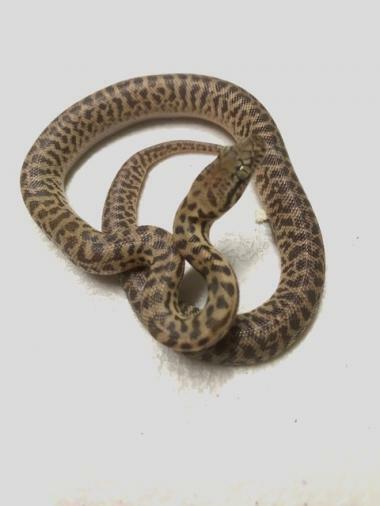 Classifieds | Reptiles | NSW | 66% possible Het for Marble Childrens Pythons. For Sale - 66% possible Het for Marble Childrens Pythons. I have 3 python hatchlings left for sale. There is a 66% chance that some of them are HET for Marble. Born on the 1st November 2018 from two !00% HET for marble parents. All are now eating pinky rats and have had more than 10feeds each of pinky mice and 5 feeds or pinky rats. Shedding well. Located at Bobs Farm near Newcastle Airport. Must have a reptile licence. Can Freight.